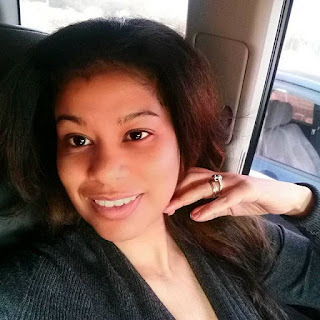 Former Citizen TV news anchor Julie Gichuru is with no doubt one of the most celebrated media personalities in the country not only for her talents but also for her stunning looks. Julie is known as a conservative woman who embraces moral values. 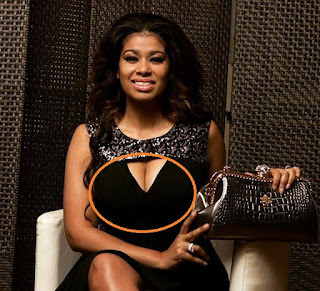 Well the media personality who recently earned herself a lucrative from the government is currently celebrating her 42 birthday and was she was not shy to share it with her followers in social media. 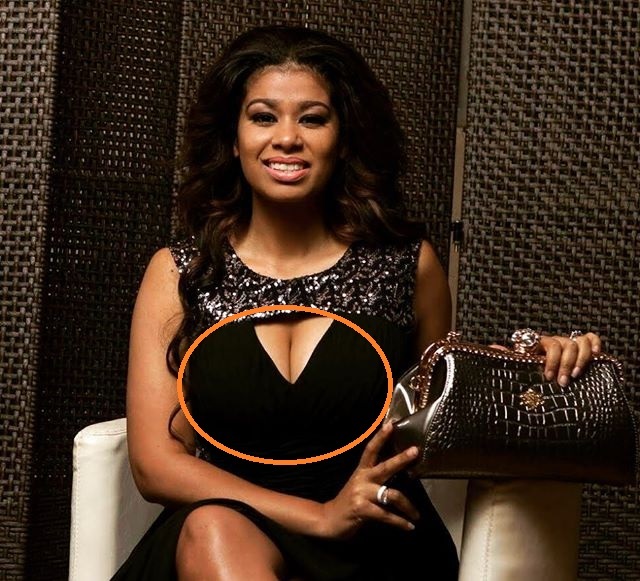 However how she did it has left many talking after she captioned a photo exposed her cleavage like the socialites. May be it was in a bid to feel young again.